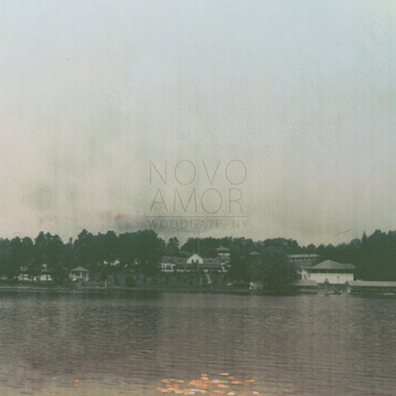 Novo Amor (otherwise known as Ali Lacey) recently caught our ear with his beautifully bucolic track “Holland.” We’re pleased to announce that we’ve gotten our hands on his debut EP—and it every bit as enchanting as we hoped. Check out our exclusive stream below. If you like what you hear, Woodgate, NY streets March 31 via Brilliance Records. AWESOME, i love this EP!!!!!!! !